One of the things that Nantucket Insiders do best in the off season is travel. 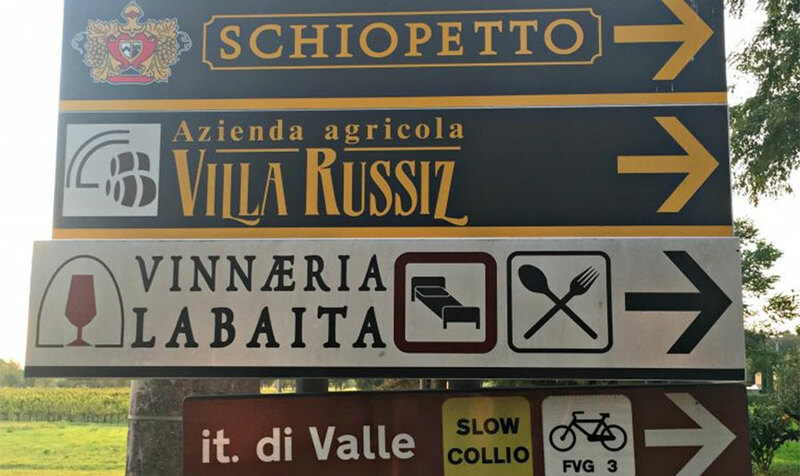 Higor Valle, one of TOPPER'S certified sommeliers, shares with us notes from the road to his latest wine visit to Cantina Jermann, located along the border of Italy and Slovenia. 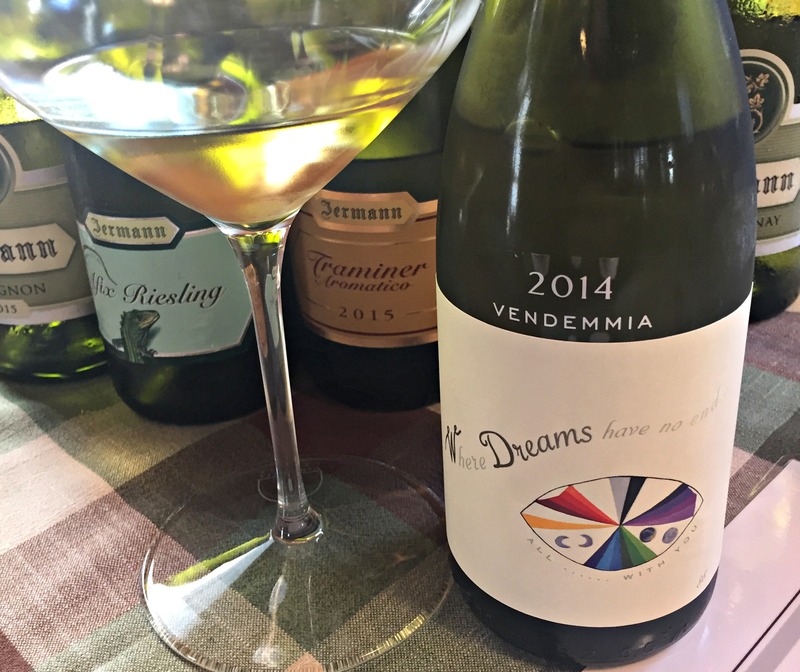 This winery is often regarded as one of the most important of it locale, largely due to the innovative and passionate approach of its proprietor, Silvio Jermann. His family has been involved in wine-making in the region since 1881, when his great grandfather came over from Slovenia. 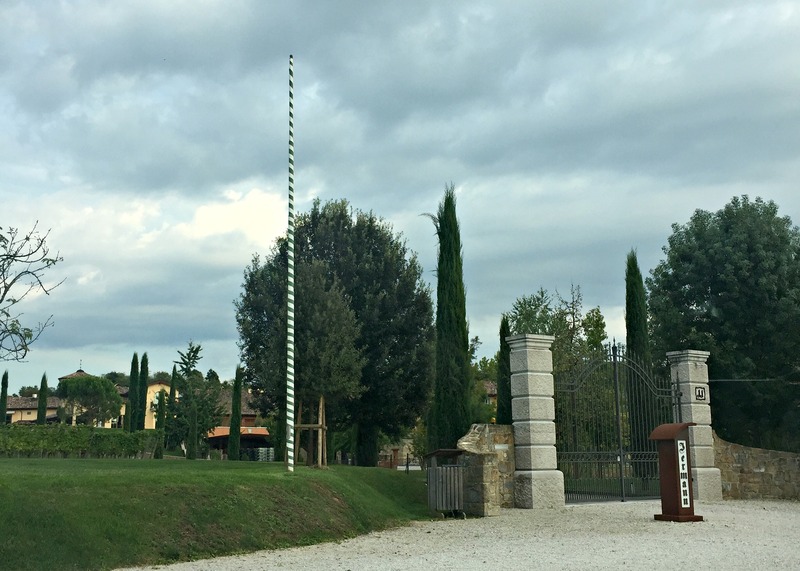 Cantina Jermann currently holds several Tre Bicchieri Awards (this award is highly coveted, as it singles out a wine as being one of Italy's best, and a validation of the winemaker's craftsmanship). 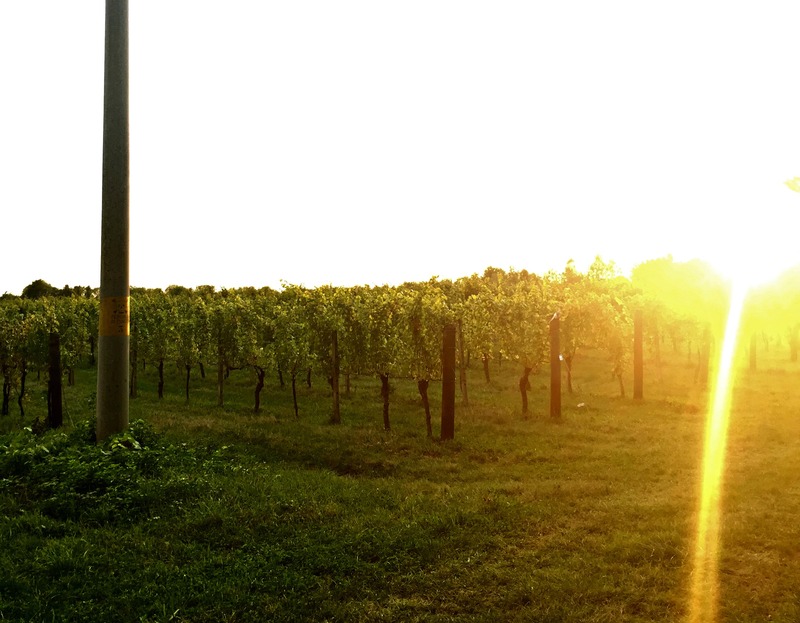 Their latest wine to receive this honor was the 2015 Pinot Grigio. 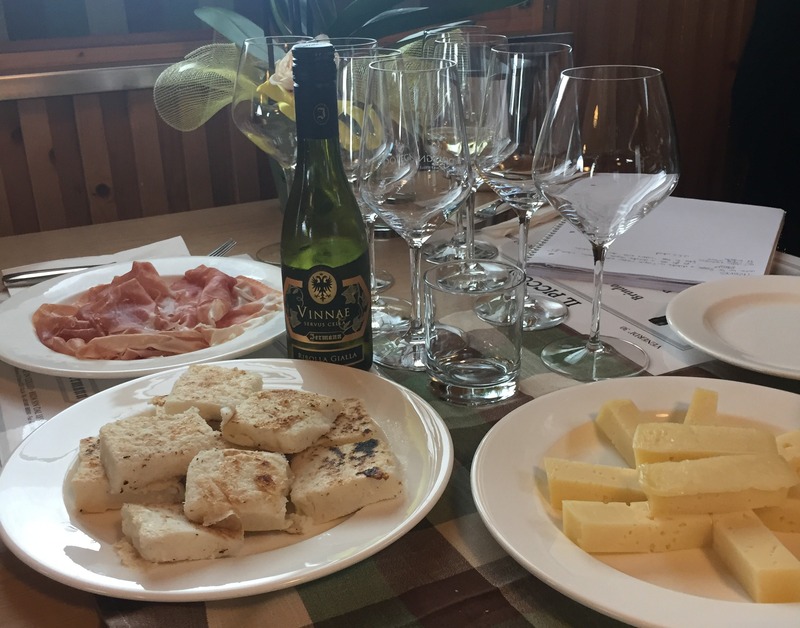 Higor was hosted by the winery's Export Manager and her assistant, and greeted with a glass of wine and some small bites of local cheese, prosciutto and polenta- which were wonderful accompaniments to the wines sampled. The three top picks for Higor were Vintage Trunia 2014; dry velvety and well balanced, Capo Martino 2012; intense notes of apricot, dried flowers, and honey blossom- great acidity hold it all together in this wine. Capo Martino 2012 also holds some sentimental value to the family as it was produced from the 1991 harvest commemorating the family's great father Anton who made the journey to the region 110 years earlier. The grapes used are of historic varieties and even the label depicts elements dear to the hearts of agriculturalists; sun, water, grapes, and fish as a symbol of religion. Higor also enjoyed the Afix Riesling with its brilliant straw color, vibrant acidity and notes of green apple with a touch of residual sugar. 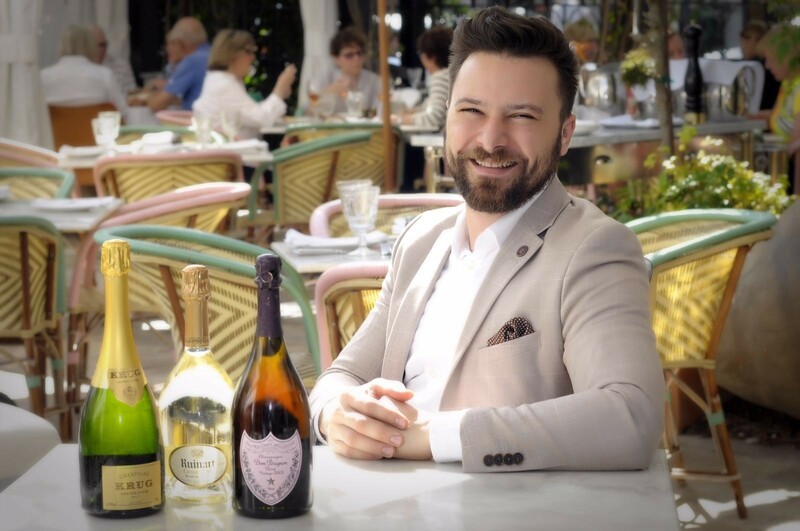 A little bit about Higor; though he's lived in the U.S. for the past ten years, he is orignally from Sao Paulo, Brazil and this will be his second season as a sommelier at TOPPER'S. Since his first summer on Nantucket, nearly five years ago, he's always had an interest in working at TOPPER'S because of its vast and impressive wine program. In 2017, Higor looks forward to enjoying the beautiful island and of course, opening amazing bottles of wine for the guests!